A good friend of mine is also a successful roofing contractor. Recently, he needed heart surgery. 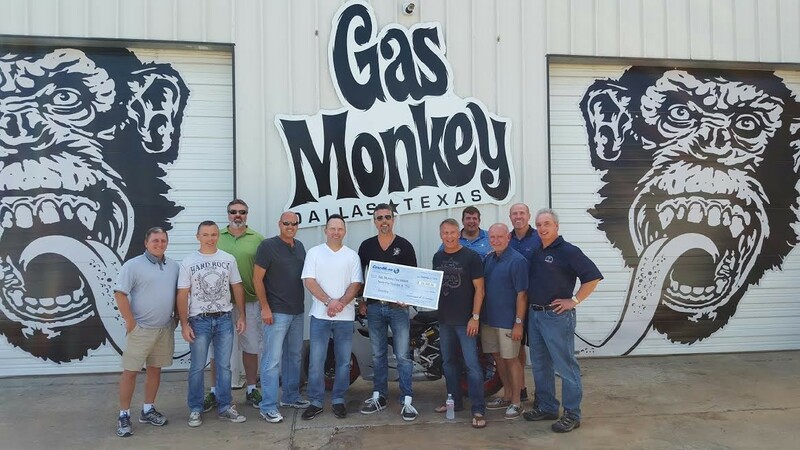 Check out what Richard Rawlings has to say about the new DiamondQuest Polished Concrete floor at the Gas Monkey Garage by QuestMark! Around 20 CentiMark sales and marketing associates braved the frigid Madison, Wisconsin weather to attend The University of Wisconsin’s (UW) continuing education training for low slope roofing from December 2nd through 4th. QuestMark recognizes the fact that a large portion of our customers are looking for a flooring contractor that can provide multiple solutions for their portfolio of properties. Hurricane season is officially on record from June 1st - November 30th each year. Weeks and days before a storm or hurricane, schedule a roof inspection for ways to better prepare your roof.